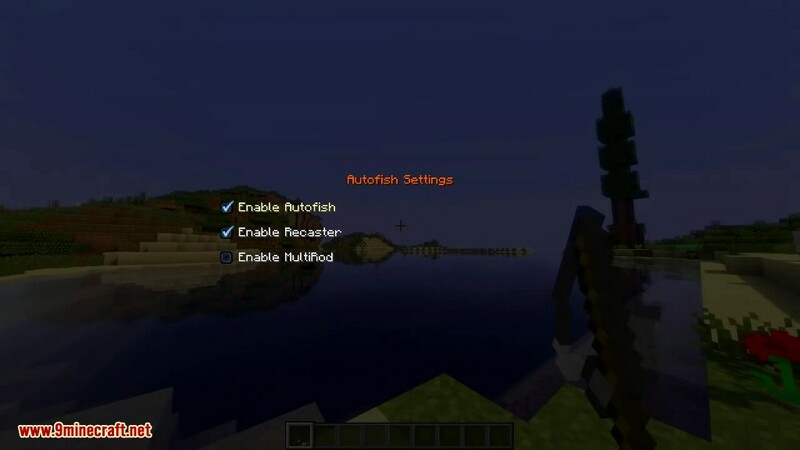 Autofish Mod 1.12.2/1.11.2 will automatically reel in and recast your fishing rod when you catch a fish. You can disable it using it’s GUI, which opens using a configurable key. 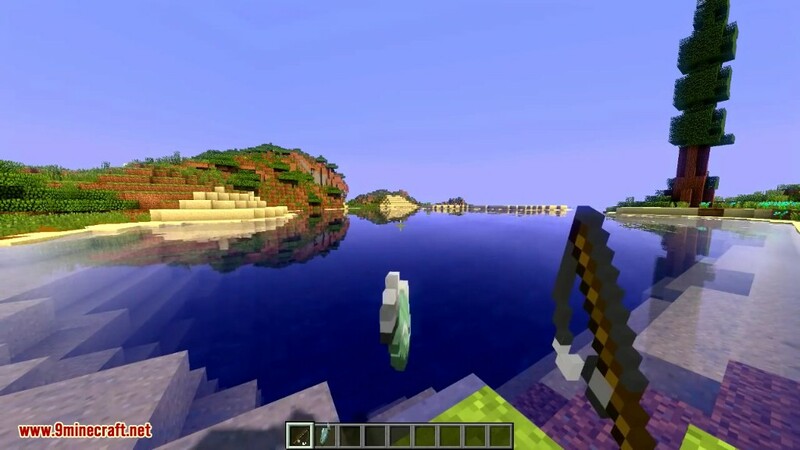 Just cast the fishing rod one time into the water and let the mod do the rest. 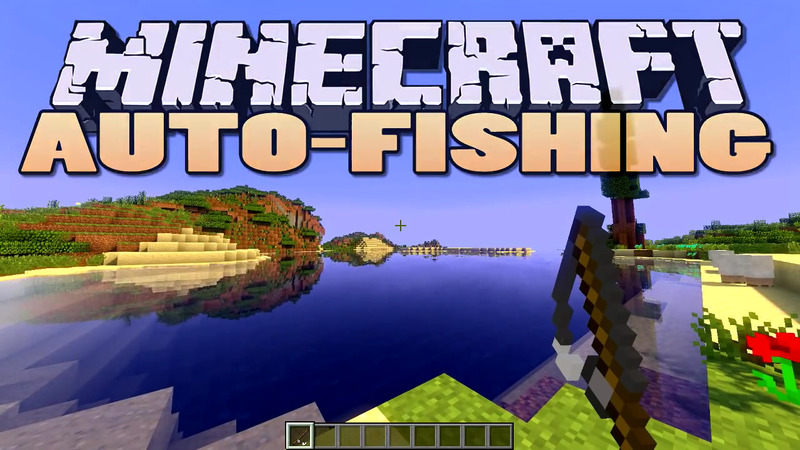 This mod automates the fishing process in minecraft, so you can go afk and it will fish for you. Configurable key (V by default) to open a GUI for changing individual settings. 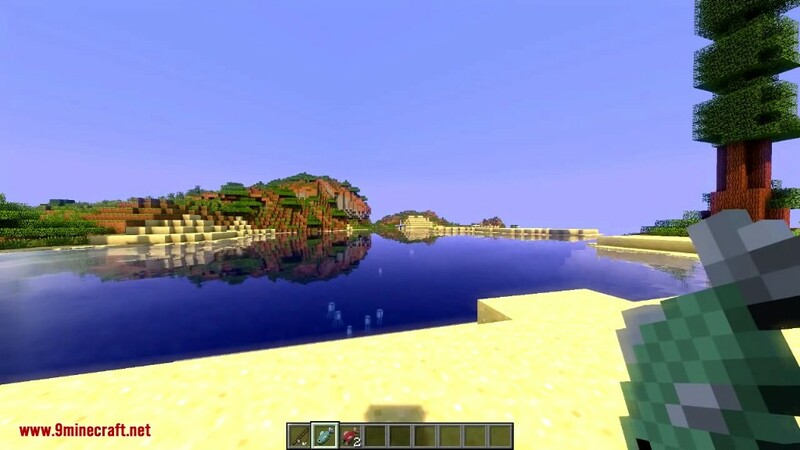 Enable Autofish: Toggles the entire mod on or off. Stop fishing before rods break: Ignores fishing rods once they are almost broken. 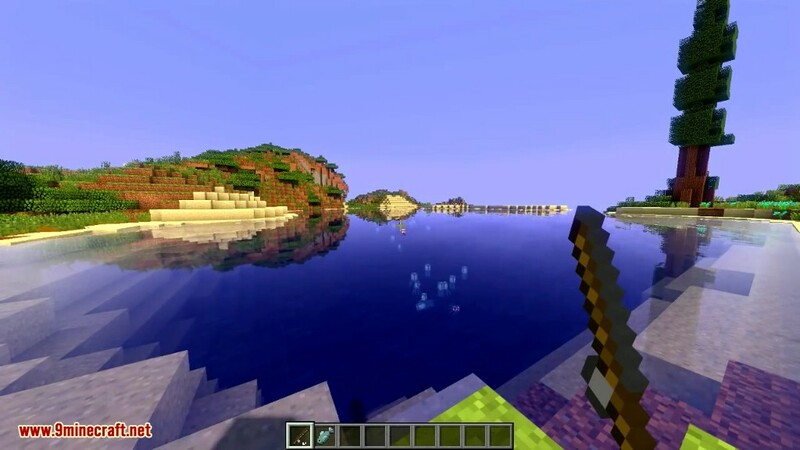 This is useful if you have an enchanted fishing rod and you don’t want it to break.